D&D Toys and Collectibles Episode 275: What a busy weekend! D&D Toys and Collectibles Episode 261: Another week, more stuff! Yay! 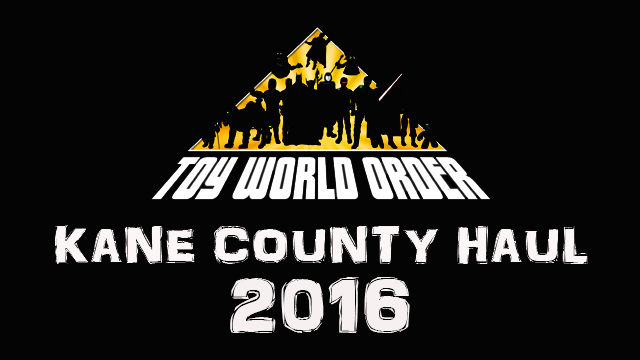 D&D Toys and Collectibles Episode 243: Kane County Fall 2016 Fallout! Kane County Spring 2016 HAUL Video! 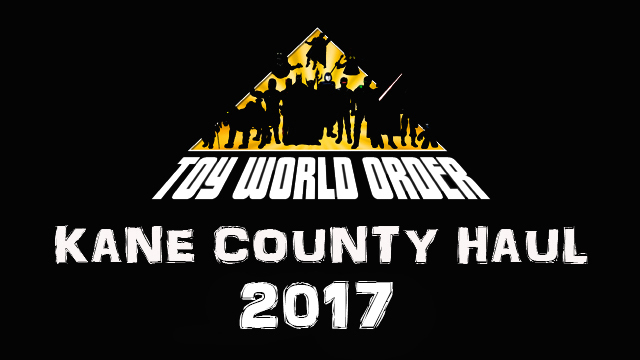 It is that time of the year, another Kane County Doll and Toy Show has come and gone, and as always Devall is here to show off his haul from this year’s show! Come and check it out! D&D Toys and Collectibles Episode 217: We hath returned!